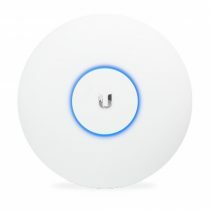 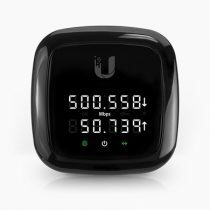 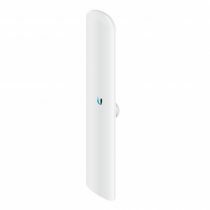 Ubiquiti NBE-5AC-19-US NanoBeam ac High-Performance airMAX Bridge regulates RF energy in tight beam width. 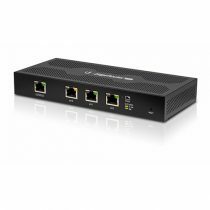 This unit also improves noise immunity with stable bandwidth, and also helps block or filter noise. 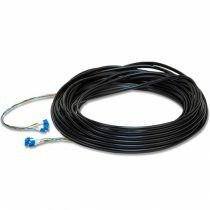 This feature allows easy operation in areas crowded with RF signals of same or similar frequency. 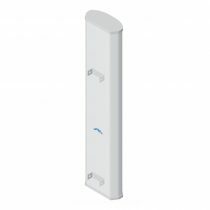 This device combines radio and antenna to extract high-speed performance at optimal cost.